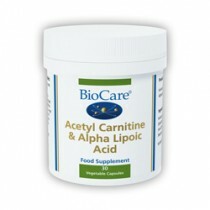 For healthy glucose and lipid metabolism. When blood sugar runs low, appetite is generated, and when it is high, the body lays down more fat. 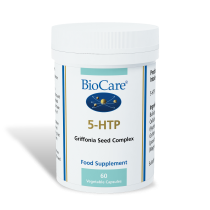 Here we provide the full organic molecule of bio-transformed™ GTF (glucose tolerance factor) Chromium, plus co-factors which support insulin action and maintain healthy carbohydrate and lipid metabolism. A True Food® Supernutrition Plus multivitamin is also recommended. 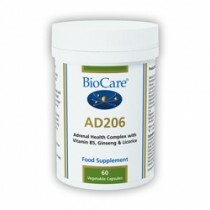 200µg Chromium*, 10mg Niacin*, 5mg Zinc*, 2mg Vitamin B6*, 10mg Inulin® (Jerusalem artichoke) plus other phyto-nutrients. 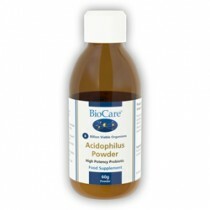 Sugar, salt, wheat, gluten, maize/corn, lactose, dairy products, artificial preservatives, colours or flavourings. 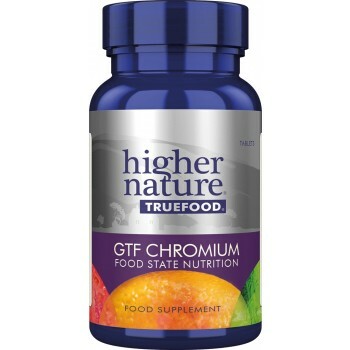 Higher Nature True Food GTF Chromium is suitable for vegetarian and vegan.